1907. 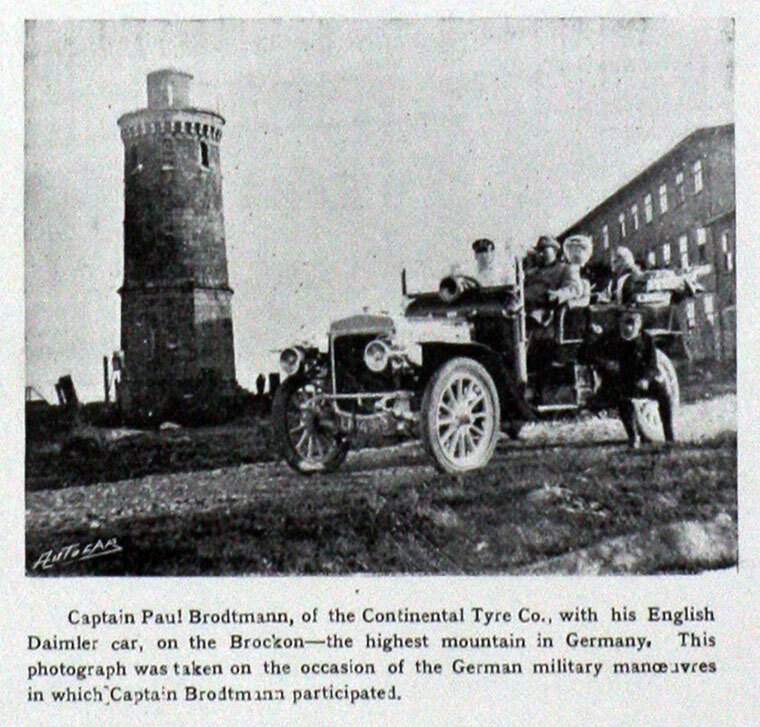 Captain Paul Brodtmann in his Daimler. 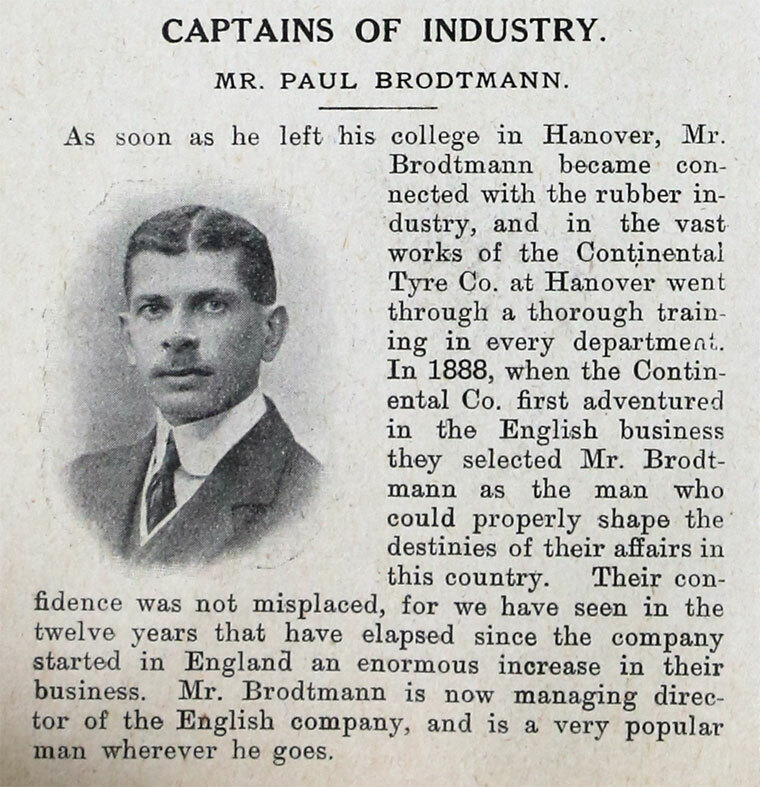 1911 Living at Scharnhorst, 7 Southboro Road, Surbiton: Paul Brodtmann (age 35 born Germany), Managing Director - India Rubber Manufacturer. With his mother Emma Brodtmann (age 66 born Germany).two servants. This page was last edited on 25 February 2018, at 05:23.